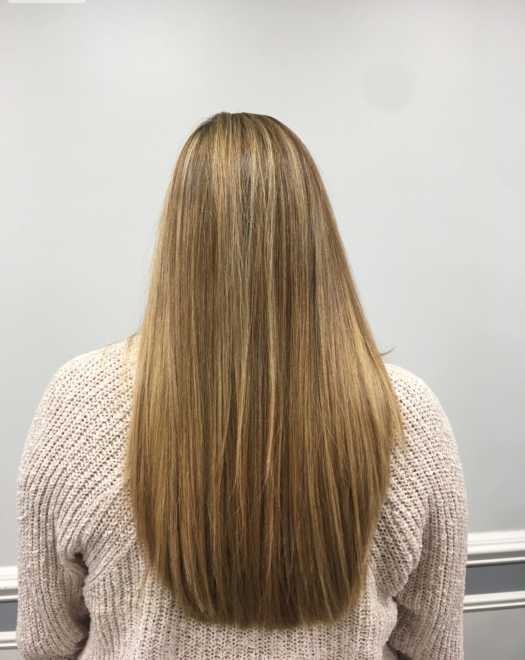 Many of clients may not be familiar with this exact term, so let’s start by defining what corrective hair color or color correction means. 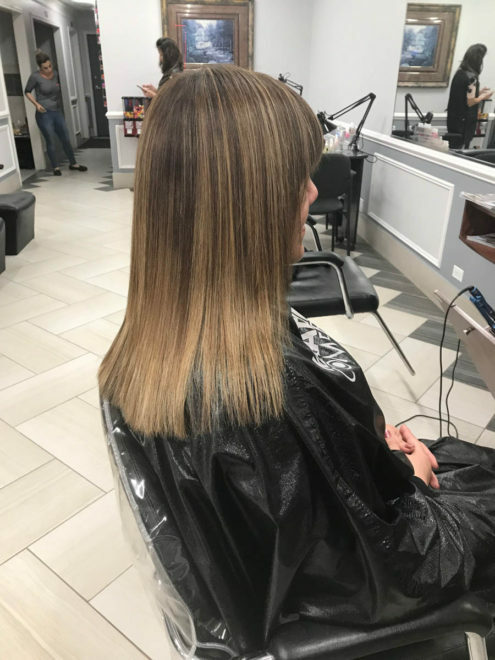 Corrective hair color is a color process that must be performed by a professional hair colorist to correct any and all damage caused by a color service gone wrong. 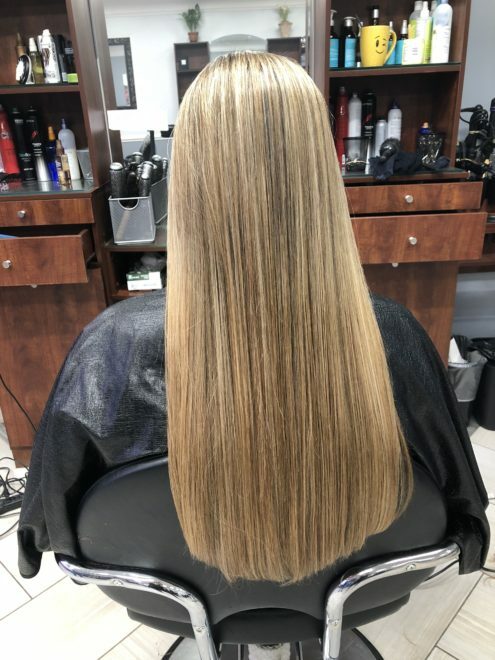 This could mean something as simple as you wanted to be honey blonde and ended up with platinum blonde hair or something as drastic as a chemical being left on your hair too long and now your hair is breaking off in your hair brush. 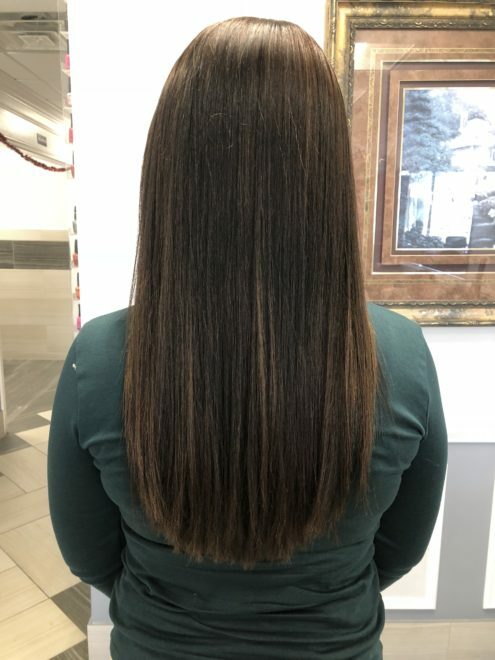 Another reason you may need corrective color service is if you colored your hair at home and you turned your hair black instead of the warm brown shown on the box. 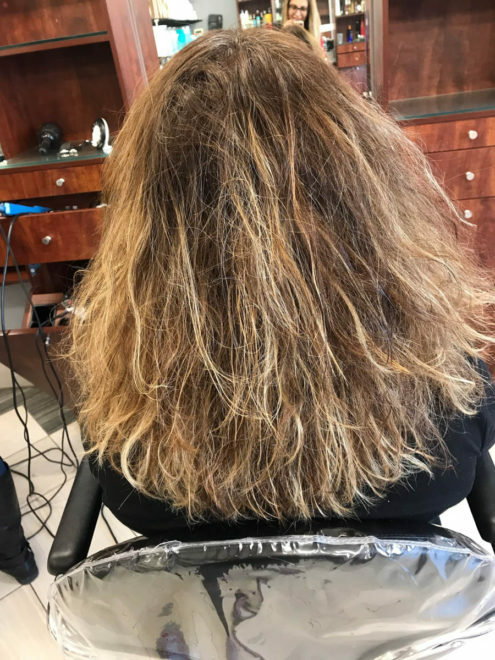 There are many factors as to why a color service goes wrong. 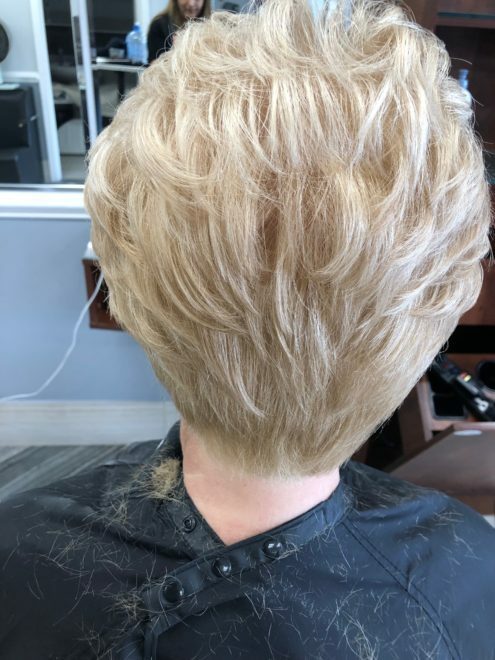 For those of you who do it at home, you may not realize that your hair is porous and will absorb more color than the average person. 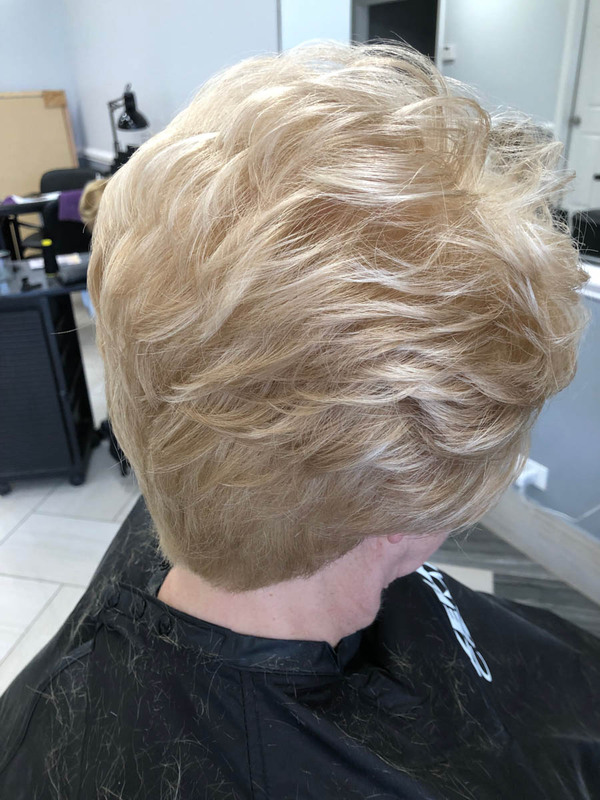 If your bad hair color was a result of a salon visit, you may have been working with someone inexperienced, which can lead to leaving bleach or color on your hair too long. 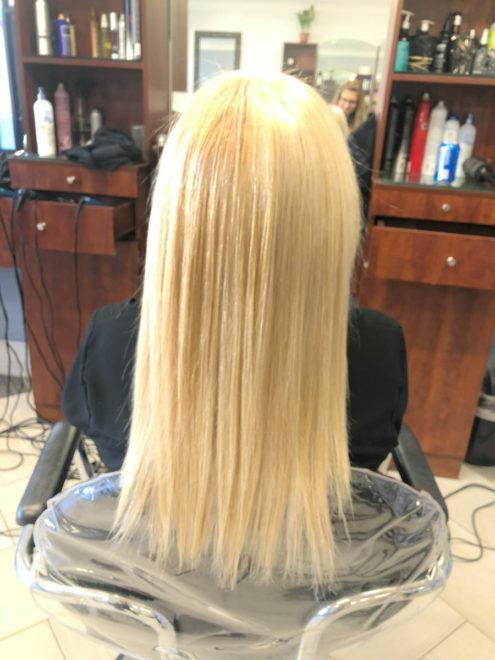 Perhaps the most serious situation which can occur with an inexperienced hair colorist is that they fail to recognize that your hair is too damaged to color correctly in the first place and it needs deep conditioning and re-hydration prior to being colored or bleached. 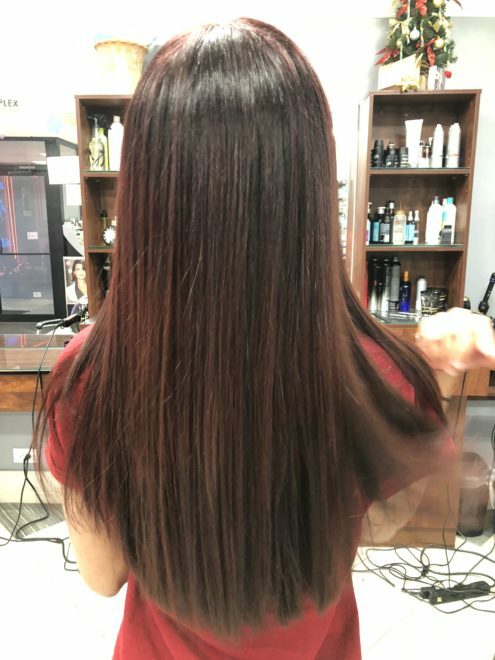 All of these reasons and more are why you should always seek a true hair color experts, like those at Teddy Rose Hair Salon. 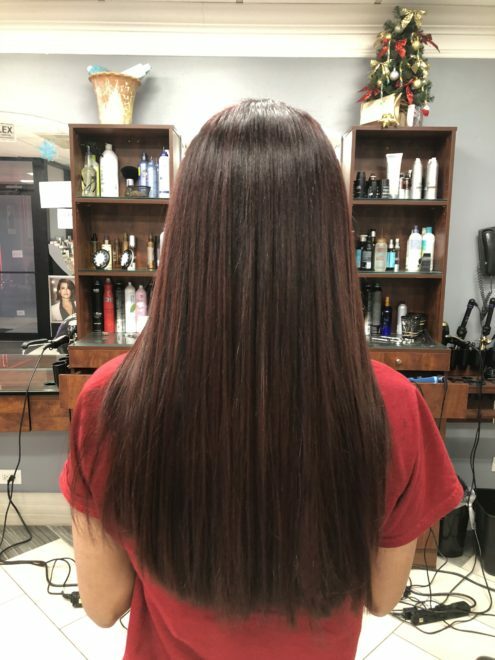 If you are coming in for a corrective color service at Teddy Rose Hair Salon, there are a few things that are important to be aware of before coming to the salon. 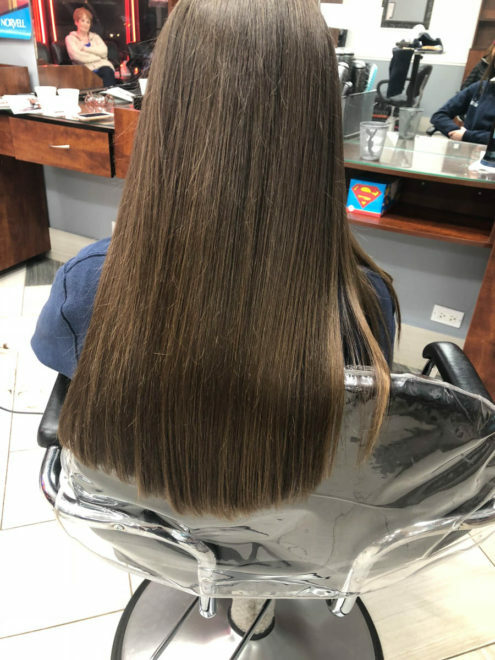 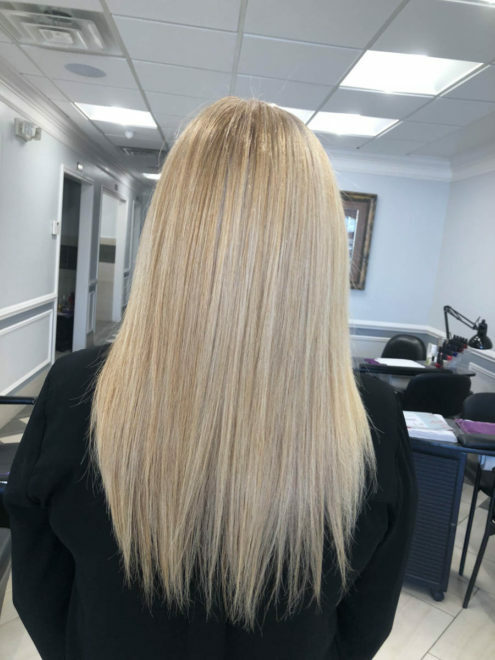 When a client comes to us for corrective color services, she has usually had previous color services performed on her hair which have created an unsatisfactory result. 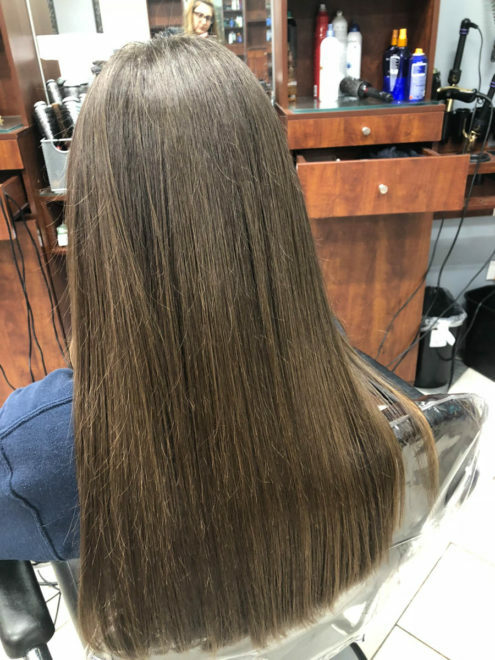 If this is the case for you personally, it is important to realize the effect that these previous services may have had on your hair. 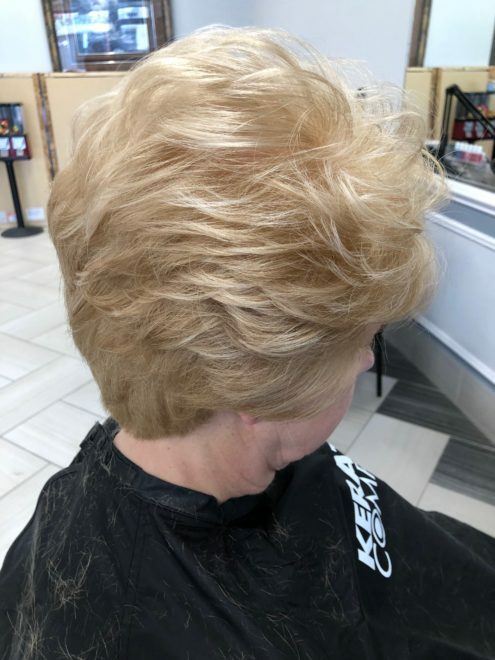 Your hair is in a stressed and weakened condition when you walk through our door. 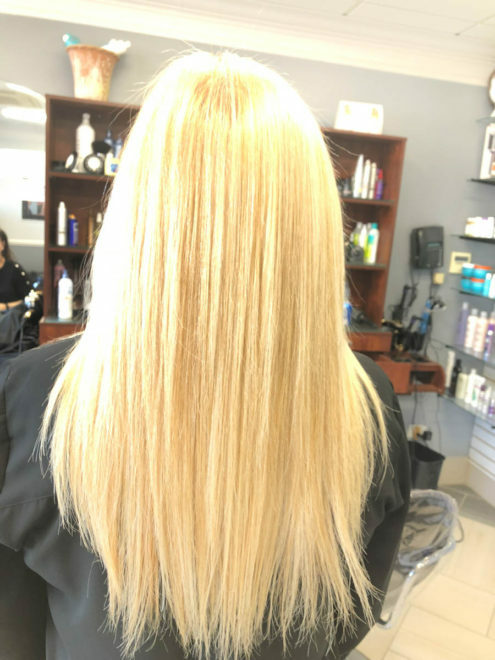 Because of the caution necessary to perform services on fragile hair, it could take several visits to achieve the final result. 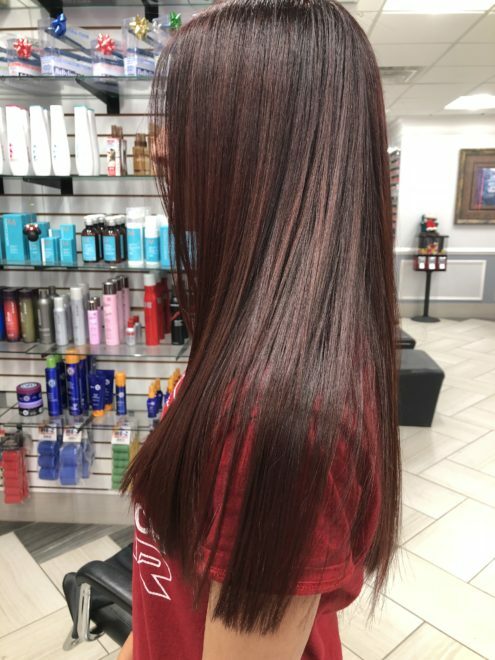 That is why it is called “corrective hair color / Color correction”. 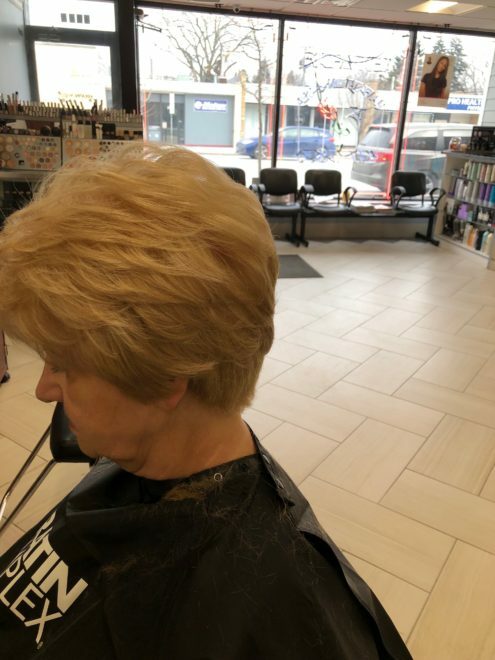 To set the correct expectations, it is important that you pay attention to the recommendations of your stylist and ask any questions that may arise during your initial consultation. 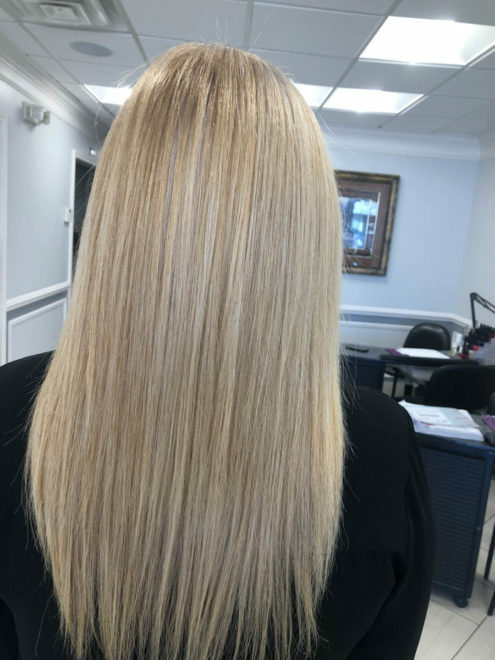 Please keep in mind that the final result may take several visits to achieve, depending on how damaged or weak your hair is upon your first visit for color correction. 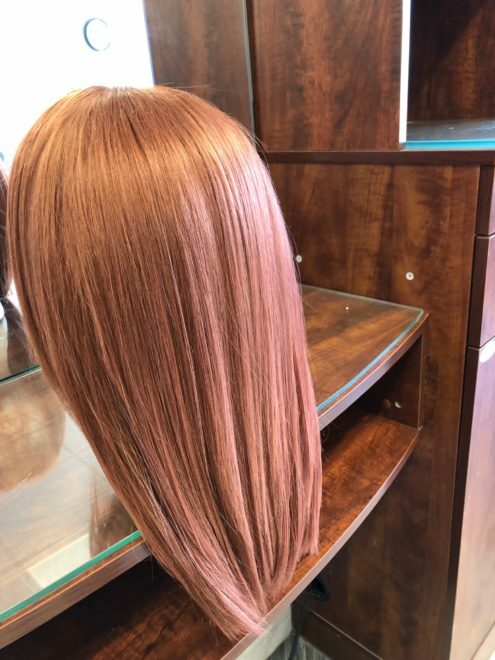 This is due to the fact that performing all services necessary to correct the color for the desired result may break or further damage your hair if there is not ample time between processes to allow your hair to strengthen. 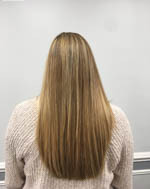 Please note that the number of visits cannot always be determined until the process is started. Additionally, there is not a set price for corrective color. 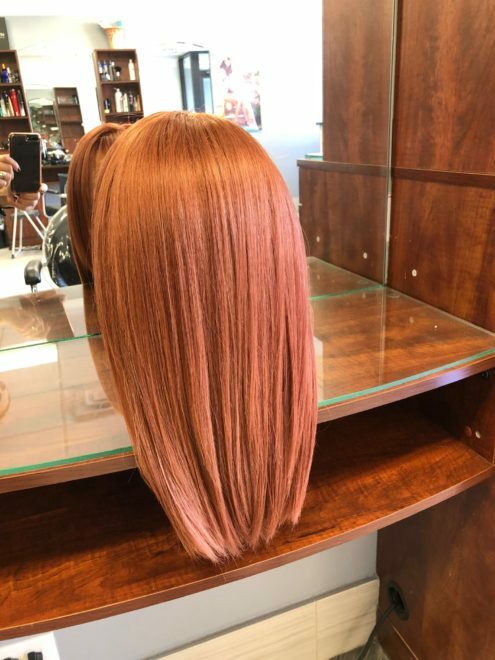 The cost is determined by the amount of work necessary to achieve the desired result. Therefore, no refunds will be given after one salon visit if additional visits are needed to achieve the final desired result for corrective color. 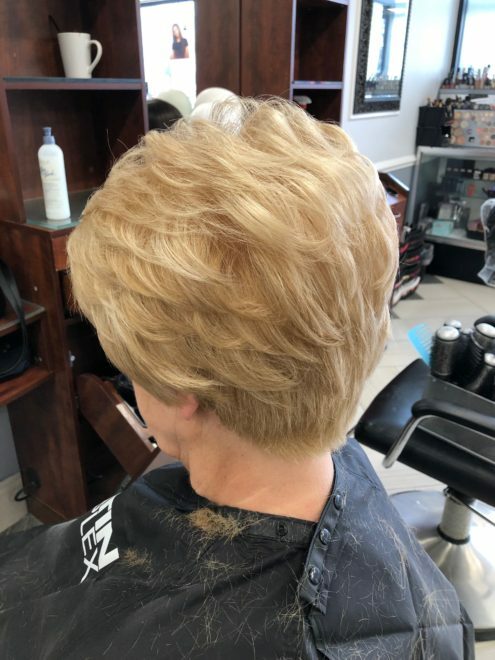 Only after we’ve gathered all the facts do we determine the best action plan for fixing your hair color problem and giving you the hair color you always wanted. 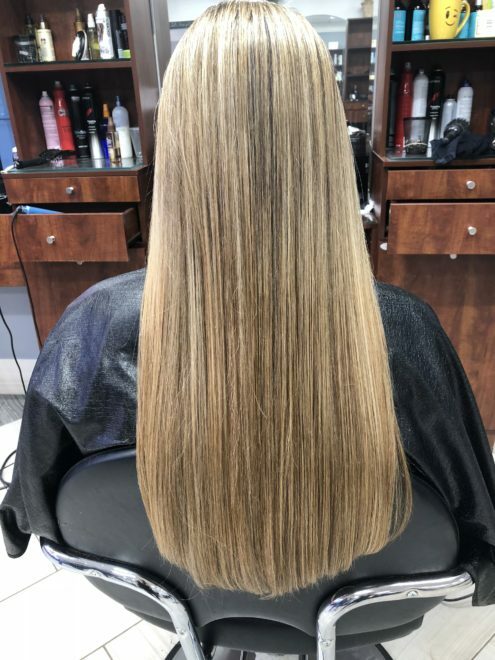 It may take more than one appointment or even several weeks, but we’ll get you there. 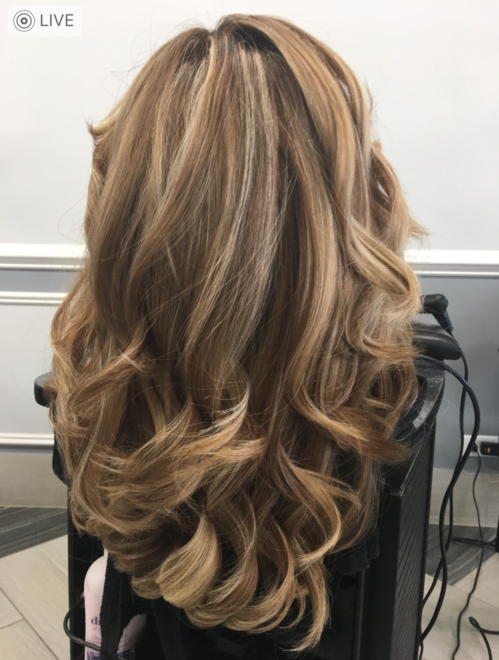 Make a complimentary appointment for your corrective hair color consultation today, and you’ll be on your way.